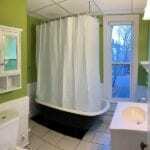 When HEAT and Hot Water are included, where could you go wrong?? 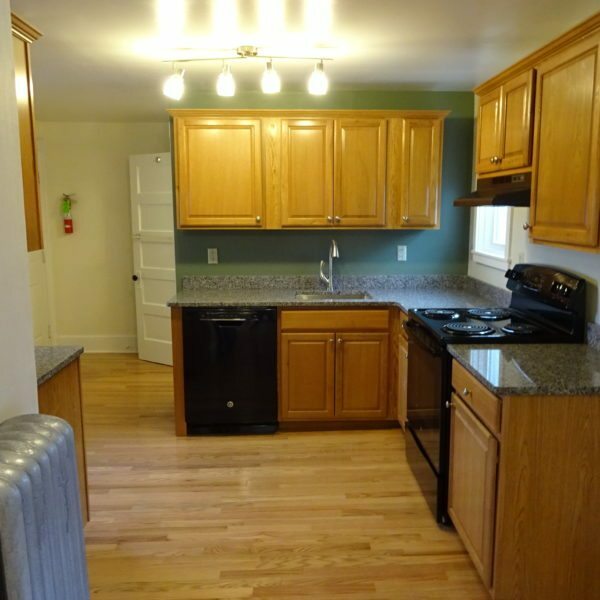 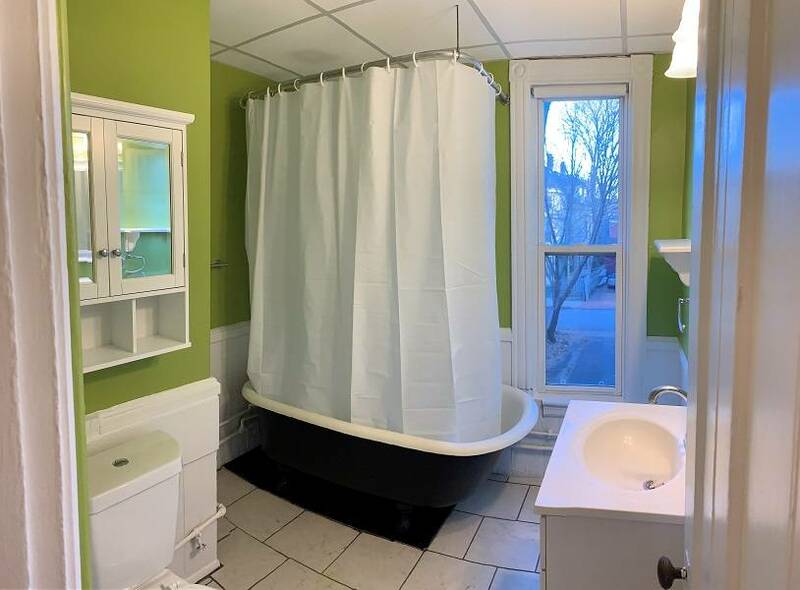 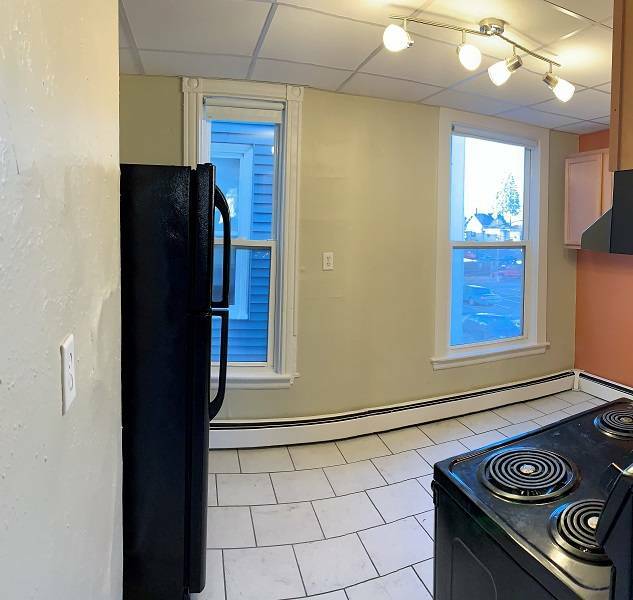 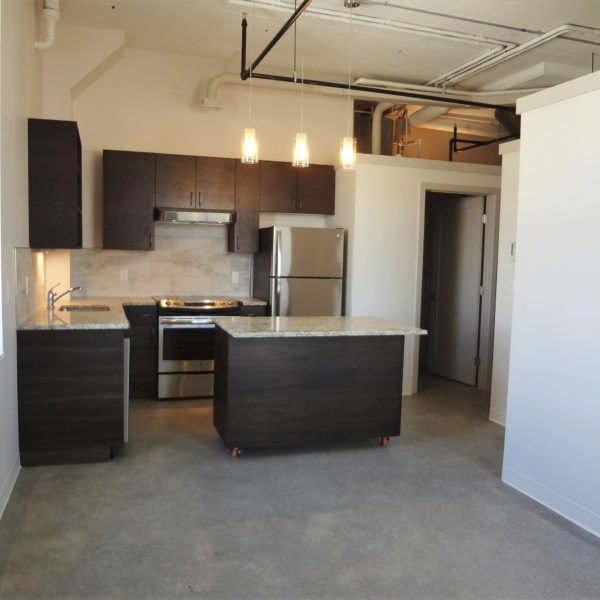 Cozy two bedroom located in Portland’s popular West End neighborhood! 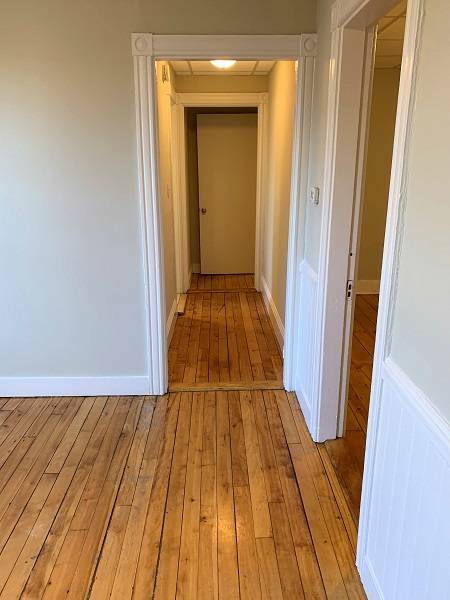 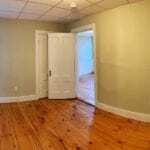 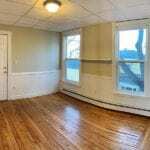 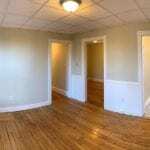 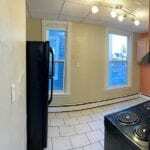 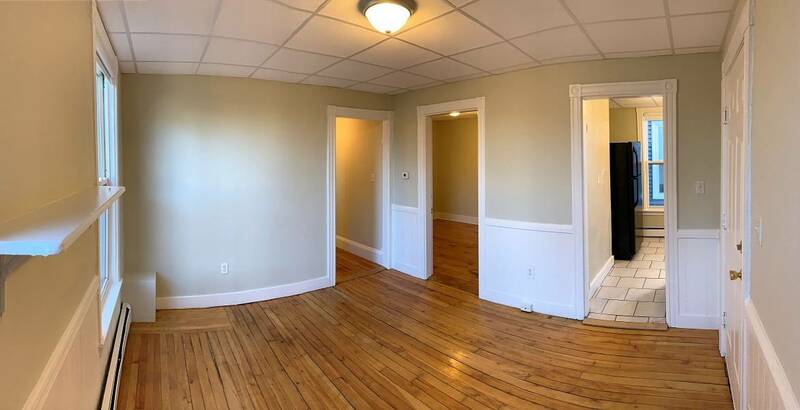 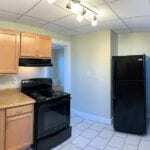 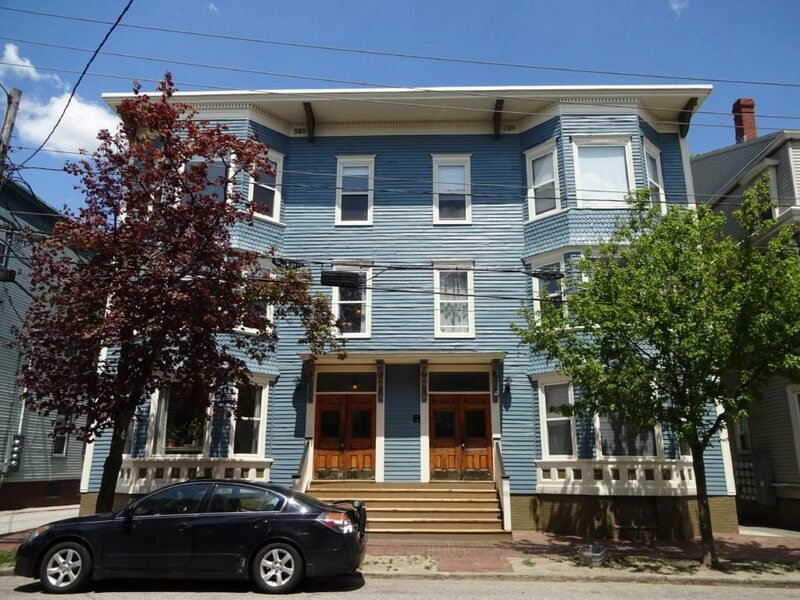 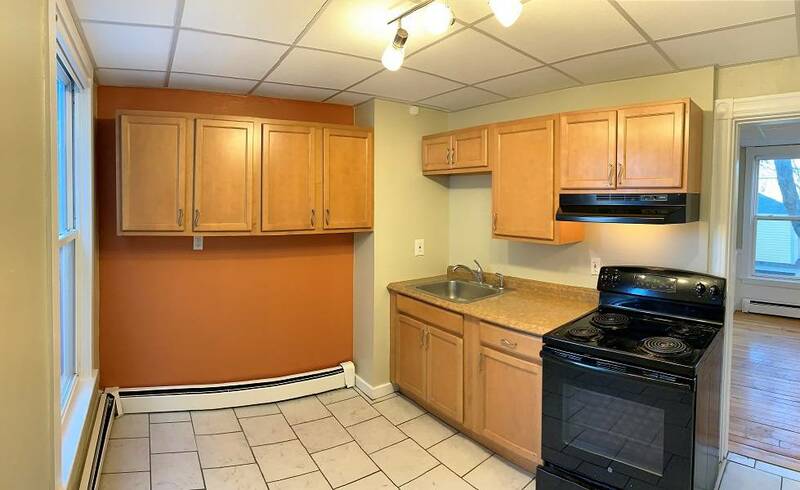 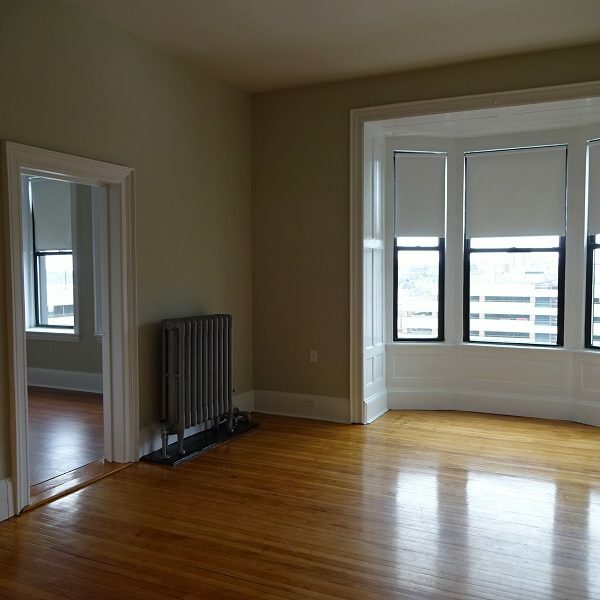 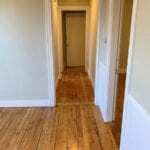 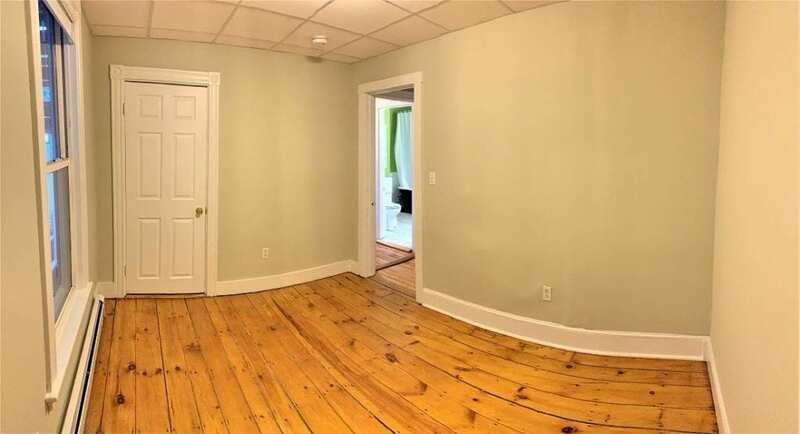 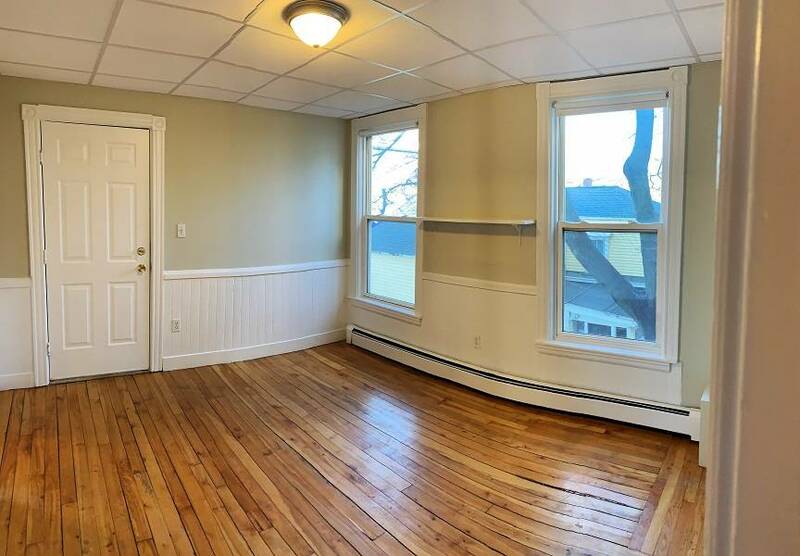 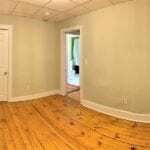 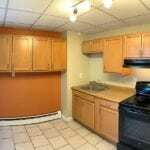 Apartment features gorgeous hardwood floors and a recently updated kitchen with new appliances and cabinetry. 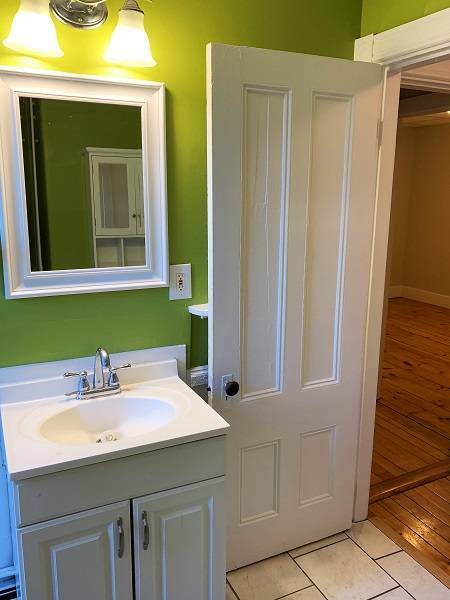 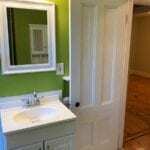 The bathroom features new fixtures, and tile flooring. 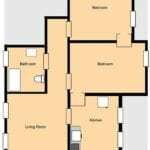 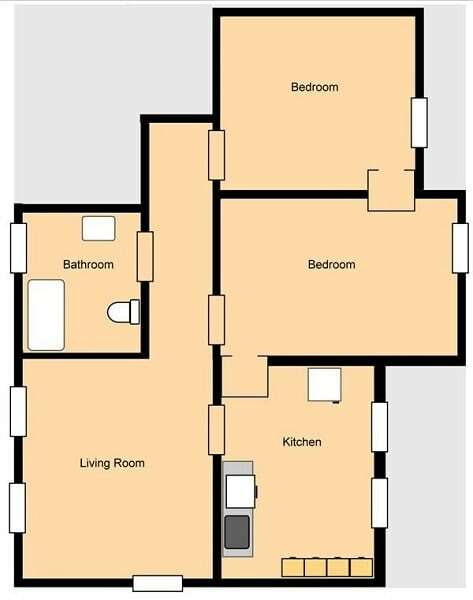 Apartment located on the second floor. 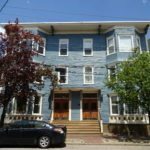 Short walk to the Western Prom, El Corazon, Miyake, Local 188, and so many more amazing places to eat and shop! 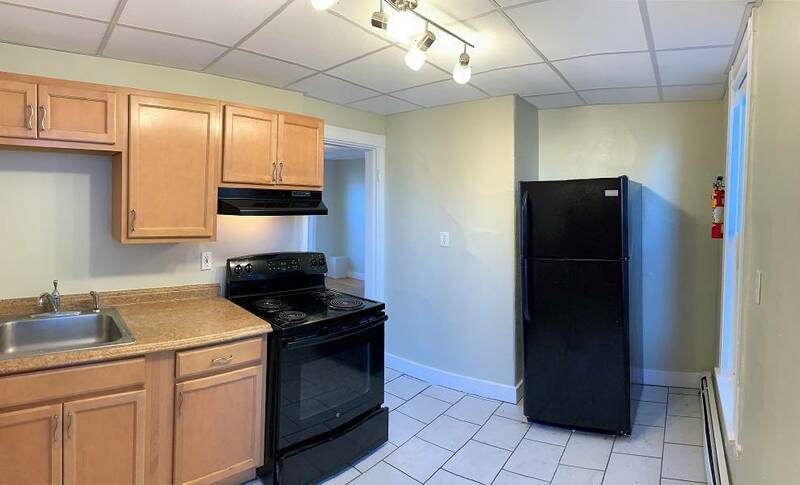 Building offers coin-op laundry and 24/7 maintenance. 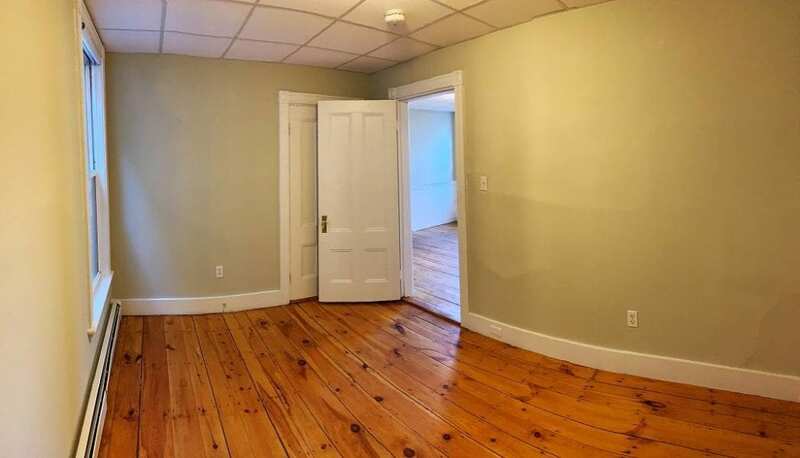 One parking space available for $75/month.